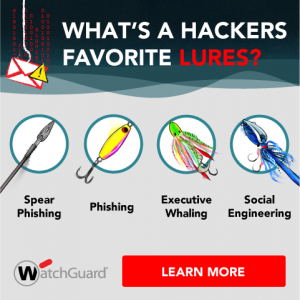 Protecting your business from phishing attacks is a priority for businesses of all sizes. And for good reason! 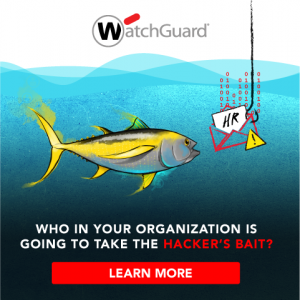 According to Wombat Security, nearly 80% of businesses report being a victim of a phishing attack in the last year. Hackers are always on the hunt for the next great phishing trophy to hang on their wall of fame. 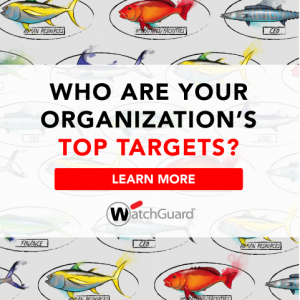 Who in your organization is going to be the one to take the bait? 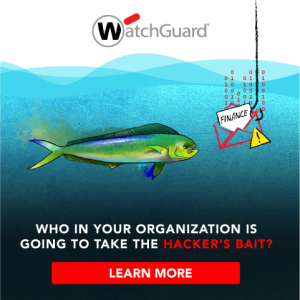 Learn more about the bait and tactics hackers use to phish for trophies in different departments within your organization in WatchGuards “Don’t Be the Next Trophy on the Hacker’s Wall” eBook today!